With over 50 year's experience in the manufacturing industry, Fastenal is North America’s largest fastener distributor and offers a huge selection of OEM, MRO, construction, industrial, and safety products. Attendees will get a first person glimpse in the Distribution Center, including the Automated Storage and Retrieval System and learn about how Fastenal's unique culture and approach to the market have made it one of the top performing companies in the world. Learn how automation has helped Fastenal support growth of 600% out of the same building for the last 15 years. Their 200,000 sq. ft. Fastenal Atlanta Distribution Center moved into its current building in 2003. At that time, the picking/material handling system was new and the technology was current. With advances in distribution automation technology, Fastenal invested about $10 million in automating the Atlanta Distribution Center between 2013 and 2015. Fastenal’s Safety in the Workplace Lunch and Learn will be taught by Regional Safety Sales Manager Kacy Blevins. 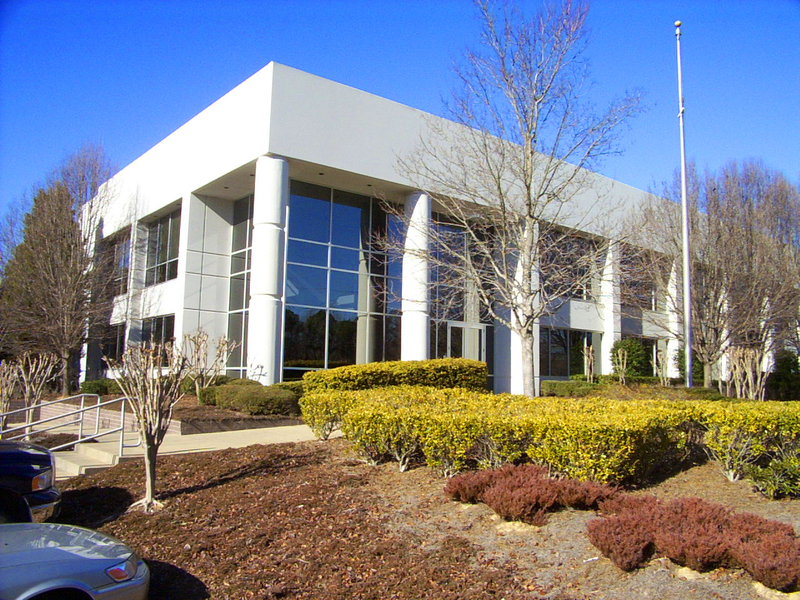 Blevins covers the Southeastern United States and has worked with Fastenal for 12 years. 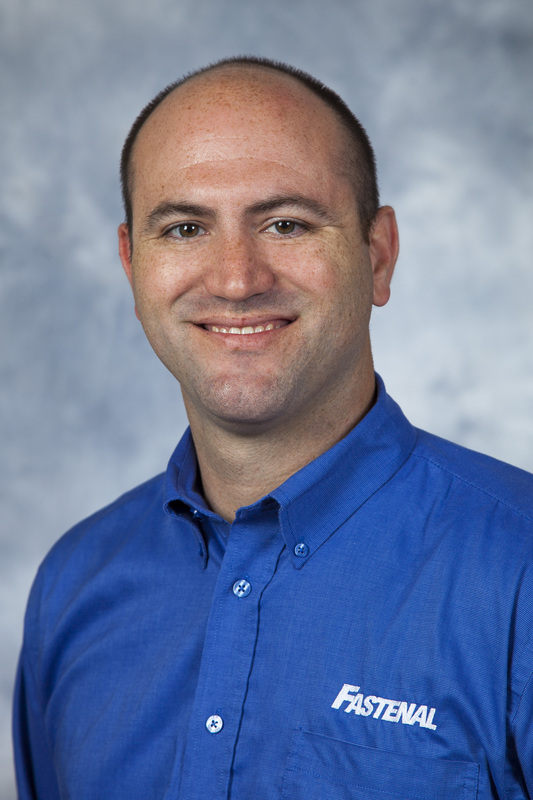 His role is to manage and develop Fastenal Safety Specialists while also increasing awareness for Fastenal’s Safety Program.